A selection of unmissable airshows and aviation events to look out for this month. 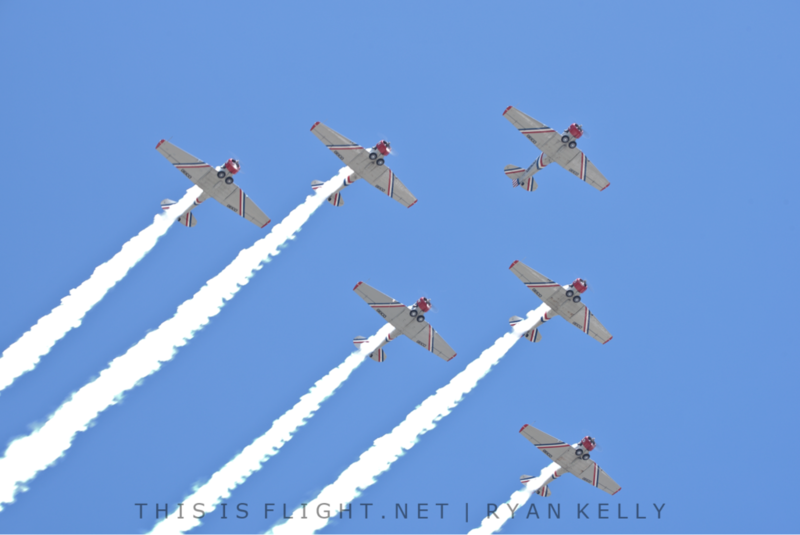 One of the largest airshows in the United States, the Sun’ n Fun Fly-in returns this month with a bumper lineup of civilian performers, including Aeroshell, the Aerostars, the GEICO Skytypers, the Twin Tigers and a vast selection of solo aerobatic pilots, including air race ace Kirby Chambliss. The US Air Force will put on an F-16C demonstration and heritage flight, as well as a KC-135R demonstration on the final day. On the last three days of the show, the US Navy will provide the Blue Angels and a T-45 Goshawk and F4U Corsair legacy flight. There will be night airshows on the Wednesday and the Saturday. This is one of the USA’s more unique air displays, taking place over the Ohio River in downtown Louisville. 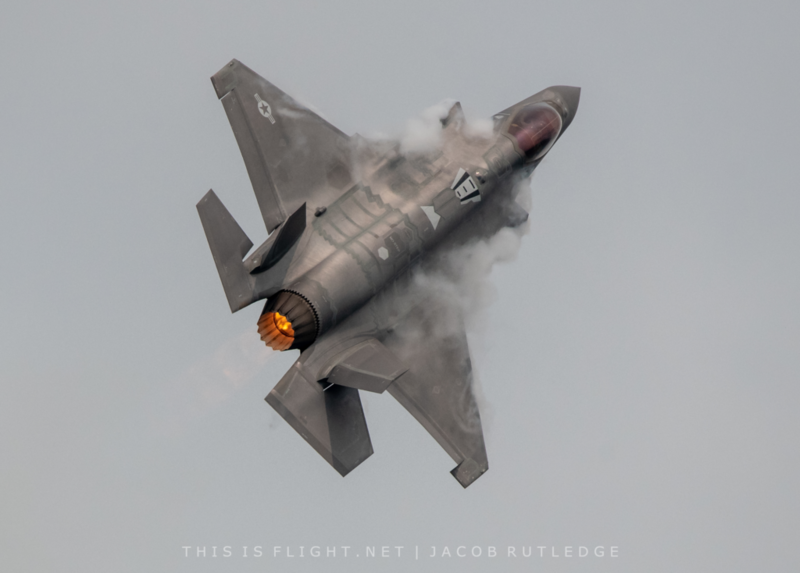 While Thunder Over Louisville is not the best show for full aerobatic demonstrations, it always attracts an unmatched variety of US and Canadian military aircraft for flypasts. 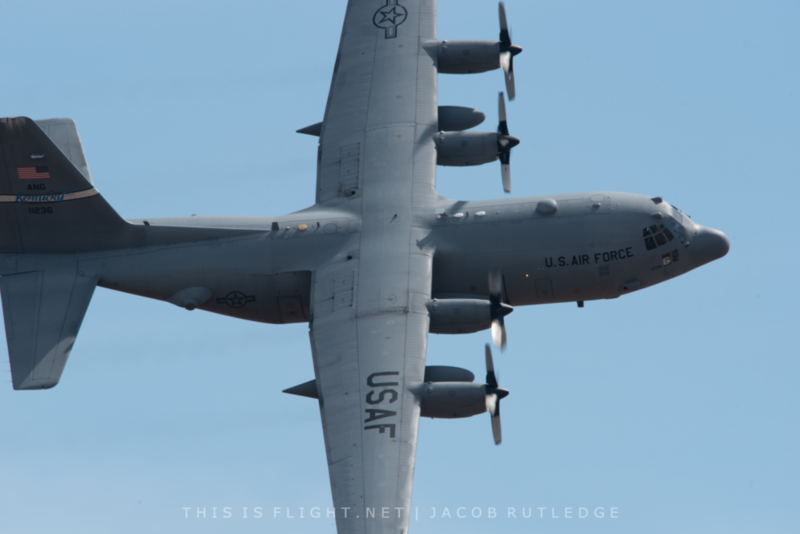 This year, aircraft will include the B-52 Stratofortress, three C-130s, KC-135R Stratotanker, two C-17 Globemasters, A-10 Warthog and F-15C Eagle from the US Air Force, an F/A-18E Super Hornet “TACDEMO” dispay from the US Navy, and a CF-188 Hornet, CT-115 Hawk and CT-142 Gonzo from the Royal Canadian Air Force. The civilian KC Flight and Trojan Thunder teams will also participate. Sunset performances and a firework display will end the show. One of the premier airshows in the southern hemisphere, Omaka brings together a huge variety of vintage aicraft to a stunning location. Acts will include a re-enactment of a pioneering air race in 1910, a First World War battle sequence featuring around 20 aircraft (three of which will be making their Classic Fighters debut), the public debut of the Chariots of Fire Fighter Collection’s rebuilt Focke-Wulf Fw190, the Yak Attack aerobatic team and many other classic aircraft. This year’s show will also most the most powerful jet in its history: a display by a Royal Australian Air Force F/A-18A/B Hornet, as well as further military displays from the Royal New Zealand Air Force. The Thunderbirds headline this year’s show at Seymour Johnson AFB, but there is also a huge variety of other military aircraft due to perform. On their website, the show are advertising performers by the A-10C Thunderbolt, F-35A Lightning, B-2A Spirit, C-17A Globemaster and B-52H Stratoforterss. The show will also include a Combined Arms Demonstration, featuring several unspecified fighter aircraft.